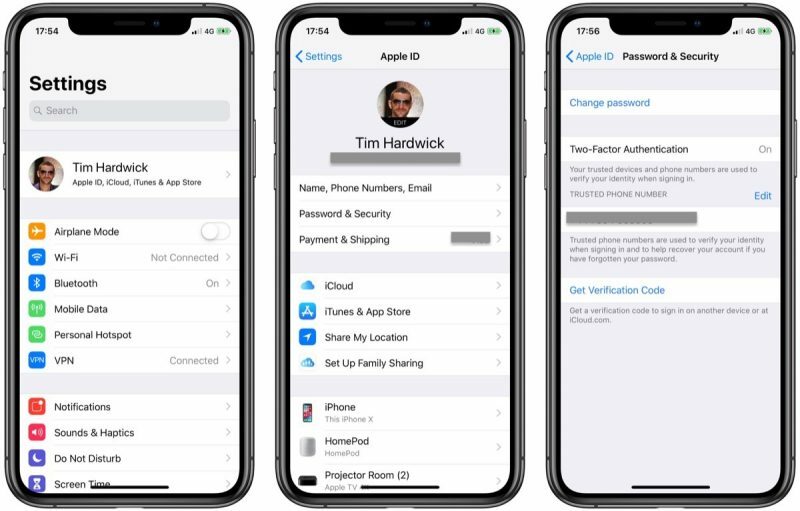 Before we go on, it's important to note that the following steps for Mac and iOS assume you have two-factor authentication enabled for your Apple ID. 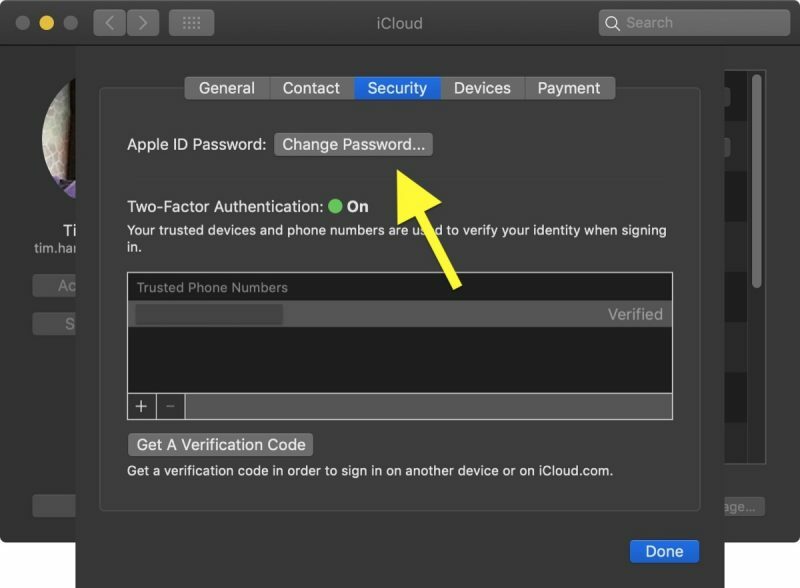 If you don't have 2FA enabled, click these corresponding links to take you to the section explaining how to reset your Apple ID password if you're using SMS-based two-factor verification, or if you have email, password and security questions set up for your account. 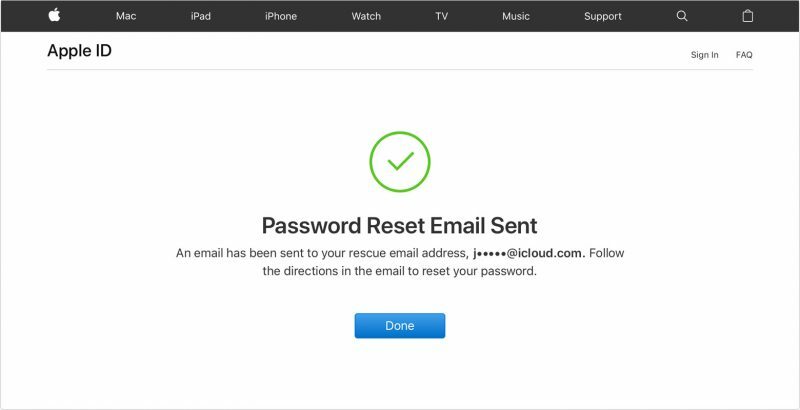 To reset your password, you need to know the email address for your Apple ID. 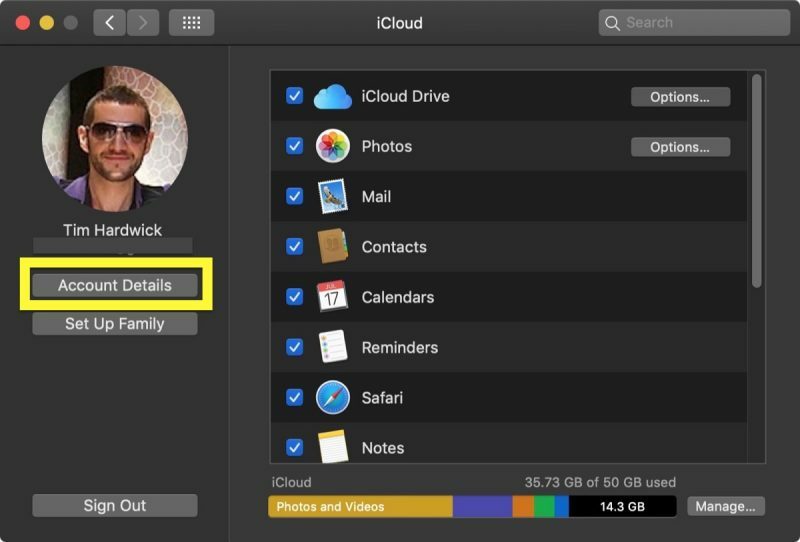 If you've forgotten it, there are a few ways to find it on your Mac. 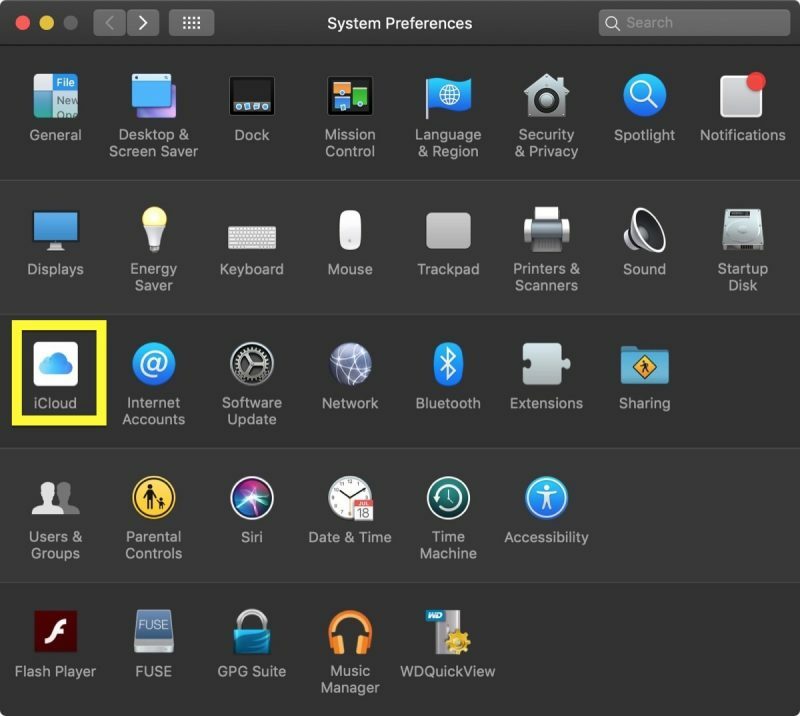 One way is to click the Apple () symbol in the top left corner of your Mac's screen, select System Preferences..., then click iCloud. Assuming you're logged in to iCloud, you should see your email address below your name. Another way is to open iTunes, then choose Account -> View My Account. If you're signed in to iTunes with your Apple ID, you'll see your account name and email address. Alternatively, open the App Store, then select Store -> View My Account and check for your email. 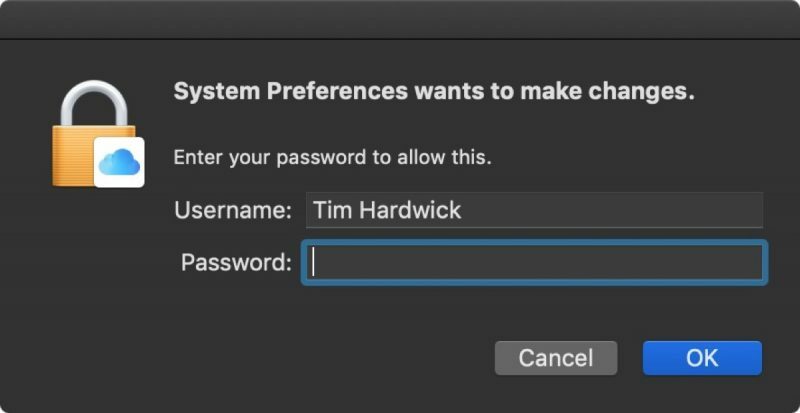 If that doesn't help, open Messages, then select Messages -> Preferences and click Accounts, and see if it shows up there. 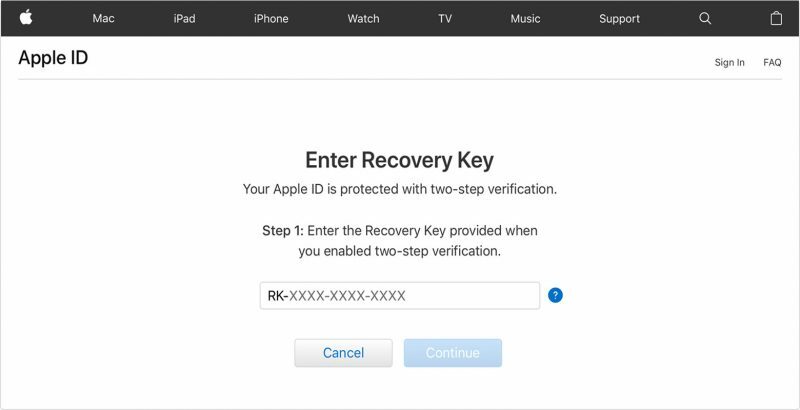 If those attempts get you nowhere, you can look up your Apple ID on Apple's website. Enter your first name, last name, and email address in the fields. If you enter the wrong email address, you can try again with a different one. If you don't see your name in the main banner at the top of the Settings menu, you're likely not signed in to iCloud. In that case, tap Sign in to your [device], then tap Don’t have an Apple ID or forgot it and follow the onscreen steps. 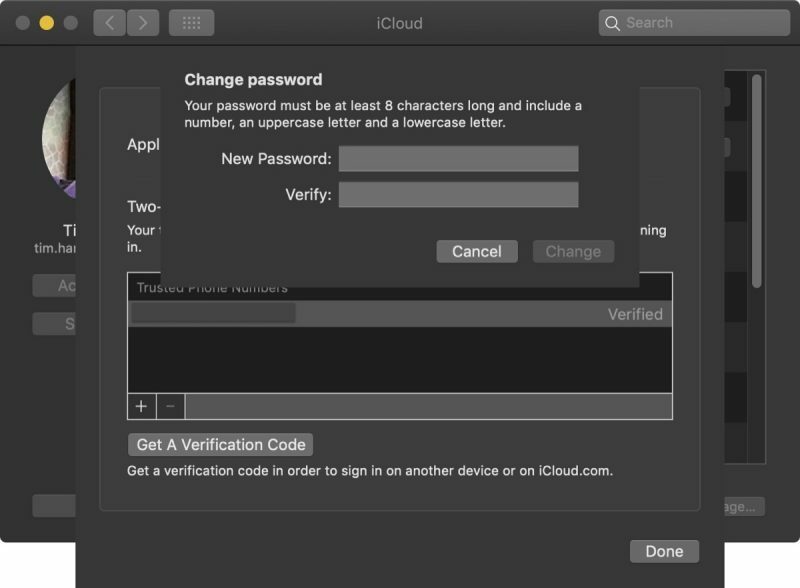 If you're asked to enter your Apple ID password, click Forgot Apple ID or password and follow the onscreen instructions. You can then skip the remaining steps below. If you don't have an iPhone or Mac handy or need to use someone else's device, you can use the Safari web browser on any computer, tablet, or smartphone to reset your password. Note that after you reset your password, you'll be asked to sign in again on the site – and on your devices – with your new password.